At Koch Park Dental in Florissant, we hope you never suffer a serious dental emergency. It’s essential, however, to know what to do in such a situation. 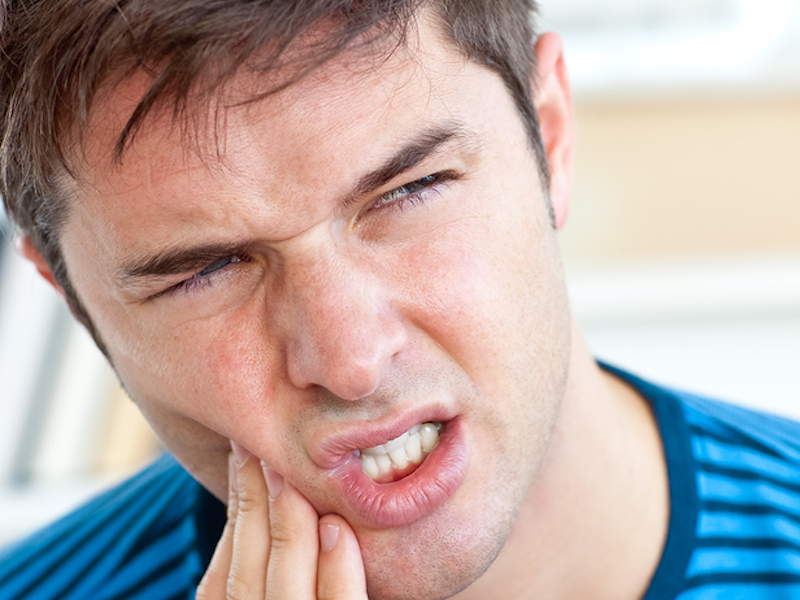 Here is a quiz on dental emergencies and other oral problems. b. Put a piece of orthodontic wax on the end if it is irritating your tongue or gums. Schedule an appointment ASAP with your orthodontist to have it fixed. 2. Your child falls on concrete and knocks out a front tooth. What do you do before driving immediately to the nearest dental office or ER? Baby tooth or permanent tooth? If a permanent tooth is knocked out, it may be successfully re-implanted if done quickly. Make sure you only hold the tooth by the crown, never touch the root. If the tooth is dirty, rinse it gently with water being cautious not to brush off any tissue attached. If you can, reinsert the tooth into its socket. This may not be possible with younger children. Because it is essential to keep the tooth from drying out on your way to your dentist or nearest emergency room, you can put the tooth in a cup of milk. Baby teeth should not be reinserted because it can potentially damage the emerging tooth. 3. You lose a filling and the tooth starts hurting. After scheduling an appointment with your Florissant dentist, what do you do in the meantime? b. Take OTC pain medication. Both a and b are correct. Though your dentist can’t use the same filling to repair the problem, it may reveal beneficial information about the cause of the separation. Never put an aspirin on a tooth because the acid in it could irritate your gums. b. It is a side effect of a medication you are taking. For emergency dental care in the greater St. Louis area, call us at Koch Park Dental in Florissant. We also provide a full range of general dentistry services, and specialties like dental implants. Make an appointment today.